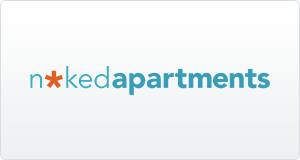 Join 5,000 fellow agents and start advertising your listings on Naked Apartments today. Amazon's Alexa, SimilarWeb and Google Trends show that Naked Apartments, along with Craigslist and Streeteasy, are the go-to sites for NYC renters. 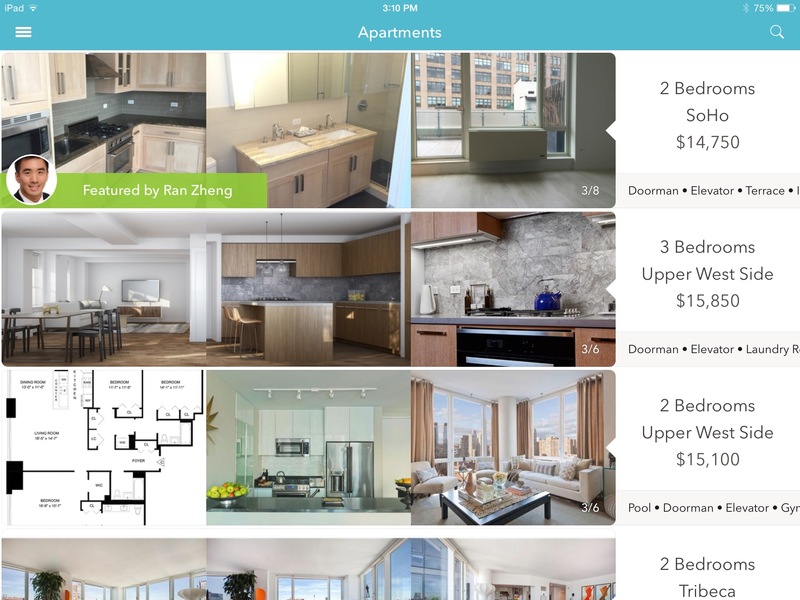 In addition to getting in front of Naked Apartments renters, you also get a free website, syndication to other major real estate sites, an iPhone app to post your listings on-the-go, and there's even a tool that writes your apartment descriptions for you.